Spring is just around the corner. Before you know it, tulips start popping up, Easter is here, and the birds are chirping. This is the time of year that I stop thinking about big red wines and rich whites, and start drinking more aromatic wines. The following are just a small sample to pique your interest. We always have upwards of 250 wines available, dozens of which come in cases of six and over twenty selections in cases of 12 half-bottles. If over the years you have ever asked me to recommend “something new”, I have almost certainly recommended our Gavi di Gavi. 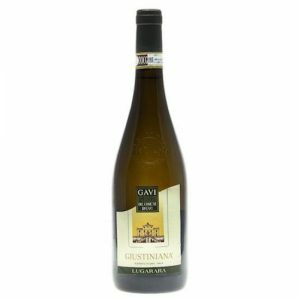 La Giustiniana is a Gavi di Gavi specialist, bottling three seperate vineyard designates of the Cortese grape. The wines are all fermented in stainless steel, with some ageing on the lees. Lugarara’s sandier soils produces the most open and inviting bottling. 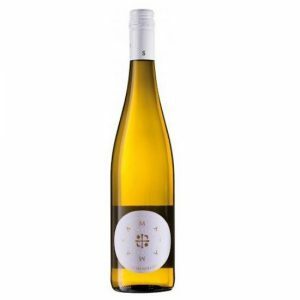 Fresh, delicate and pretty, it shows soft yellow fruits, peaches and lychee with citrus blossom aromatics. The wine is nice and crisp, dry, a little spicey and it has loads of minerality and plenty of different citrus notes. This wine also ages remarkably well. Drink it as you would unoaked Chardonnay or dry Vouvray. “Samas” is a blend of 80% Vermentino, Sardinia’s premier white, and 20% Chardonnay. Both are fermented in stainless steel and left on the lees for 40 days. The individual wines are then blended and matured in concrete vats until bottling. It is not fined or filtered. 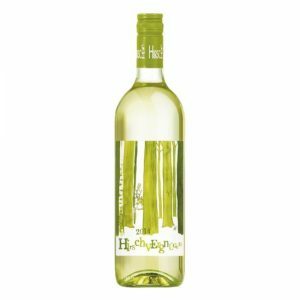 It is crisp yet creamy, a medium-to-full bodied fresh white with aromas and flavours of apple, white peach, sea spray, and fresh lemon. Consider this if you’re looking to replace your “go to” Pinot Grigio or Sauvignon Blanc. Is anyone else craving calamari? Last month we featured the Etna Rosso, now it’s the Bianco’s time in the spotlight. This gorgeous blend of Carricante and Catarratto is so minerally it’s almost chalky. It is clean and poised, like “Italian Chablis” if you will. This is one of my favourite whites. Fruit comes from the Terra Costantino estate’s carefully tended Certified Organic vineyard on the southeast slope of Mount Etna. If you’re not drinking Grüner Veltliner yet, I highly recommend taking the plunge. It is simply one of the most interesting grapes, and the wines are very exciting. It’s a medium-bodied wine with low alcohol at full ripeness. 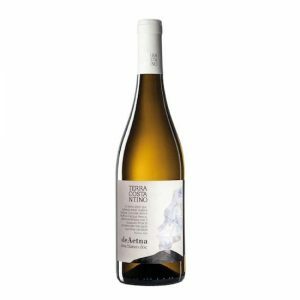 I think of it as having the acidity of Riesling, the herbal edge of Sauvignon Blanc, the earthiness of Pinot Blanc, the fruity and spicey notes of Pinot Grigio. There is no better wine to pair with salads, or difficult to match foods like asparagus. Astrolabe is one of the most prominent names in New Zealand’s wine industry. You’ve likely had a bottle of their super-popular Astrolabe Marlborough “Province” Sauvignon Blanc. 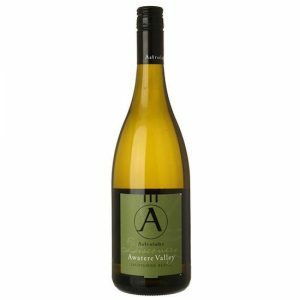 This Awatere Valley bottling is more appellation-specific than the regional bottling. The fruit is farmed in a very stoney, very dry, but relatively cool sub-appellation of Marlborough where due to more extreme growing conditions, small grapes with intense aromas are the norm. The winery’s hallmark balance of acidity and minerality is on display here as well. 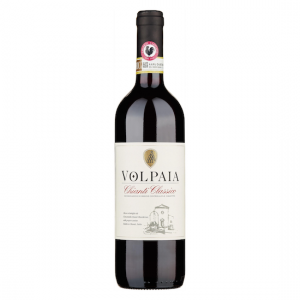 Volpaia’s wines can be summed up with one word: elegance. Always the more aromatic and supple style of Chianti Classico, the wine is dry, gentle, and pretty. Very fine tannins give the wine presence on the palate, yet never pull focus from the savoury, perfumed varietal character of Sangiovese. 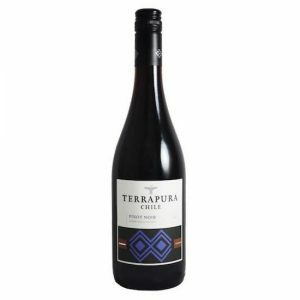 Founded in 2005 by Alfonso Undurraga (of the Chilean wine family) and José Miguel Ovalle (winemaker and viticulturist), Terrapura’s aim is to craft honest, delicious Chilean wines from the best fruit available, from the best valleys and appellations. The Pinot Noir comes from the Aconcagua Valley, a stark, hot valley between the Andes and the Pacific. On the nose, this Pinot is intense: aromas of cherries and blueberries dominate, accompanied by a hint of cracked pepper. The palate is soft and silky with good structure and a long, pleasant finish. Perfect as an aperitif or poured with salmon, beef tenderloin, or mushroom risotto. The 2016 vintage is a new release that has yet to be reviewed. Previous vintages have consistently been named Best Buy by Wine Enthusiast. Sean Capiaux is the winemaker and CEO of O’Shaughnessy Estate on Howell Mountain. There he makes his eponymous wines from fruit sourced from some of California’s premier Pinot Noir vineyards in Sonoma County and Central California. Most are bottled as single vineyard wines, but “Chimera”, bottled under his own name, is a blend of these vineyards, a rich and full-bodied wine with intense dark fruit flavours. 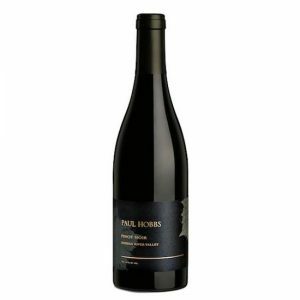 The Paul Hobbs 2014 is wonderful Pinot Noir. The fruit was hand harvested at night to retain acidity, the fruit was crushed and cold soaked for five days, then macerated for 16. Natural yeast fermentation was allowed and spontaneous malolactic fermentation occurred afterward in barrel. The wine was aged for 11 months in French oak, 43% of which were new barrels. The wine was bottled unfined and unfiltered. Nicolas-Jay is the culmination of thirty years of friendship between famed Burgundian winemaker Jean-Nicolas Méo (of Méo-Camuzet) and visionary music entrepreneur Jay Boberg, and their shared love of Oregon Pinot Noir. 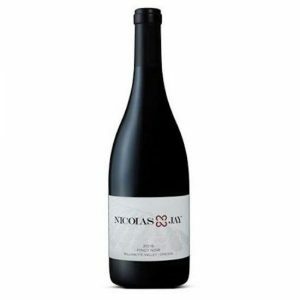 At Nicolas-Jay, they have created a new classic by applying knowledge gained from working with the Grand crus of Burgundy upon the finest grapes from Oregon. This includes fruit from the older vines of Nicolas-Jay’s own organically farmed Bishop Creek Vineyard on the hillsides of the Yamhill-Carlton appellation, as well as grapes from other top Willamette Valley vineyards, including Nysa, Momtazi, Hyland and La Colina. 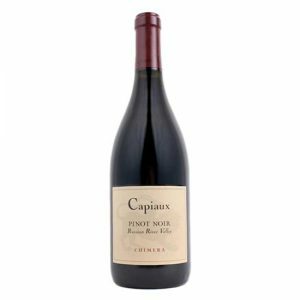 From this fruit, Jean-Nicolas, Jay and talented associate winemaker Tracy Kendall make alluring and expressive wines that convey the special character of Oregon Pinot Noir. 2015 is another excellent vintage in Willamette Valley: hot and dry, with a huge crop of really high quality Pinot Noir.